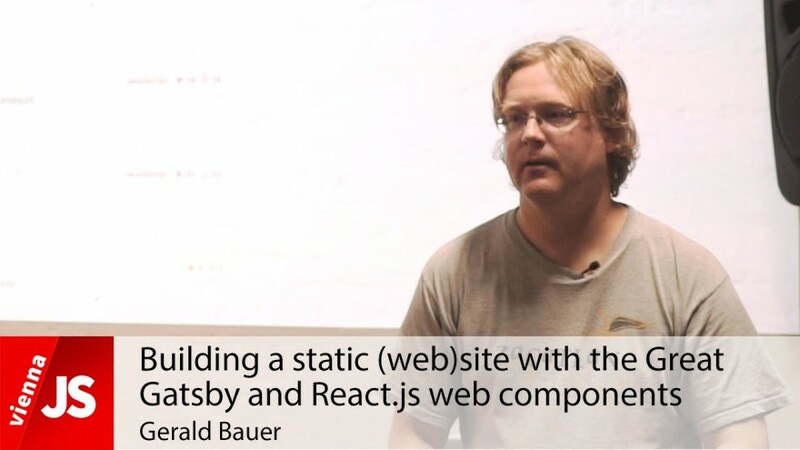 Happy with your framework of choice? Think you're highly productive? Creating maintainable apps? I was... A journey from Ember to Cerebral via Angular, Flux, and others. 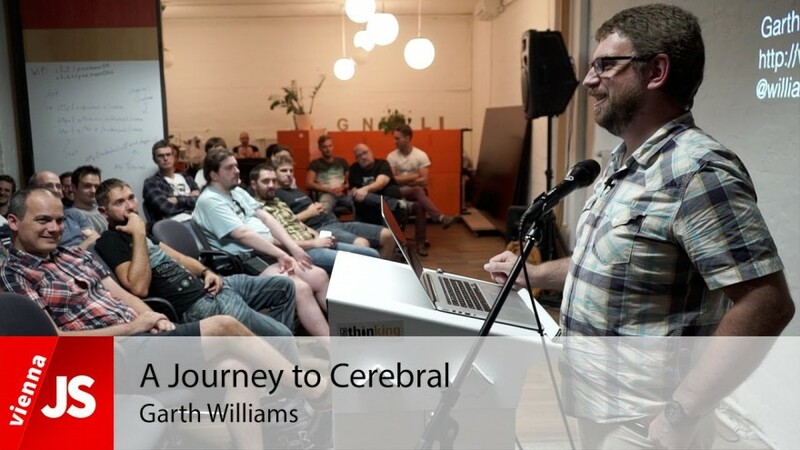 This great talk was held by Garth Williams at the monthly ViennaJS meetup in Vienna.